Where and when was Mr. T born? 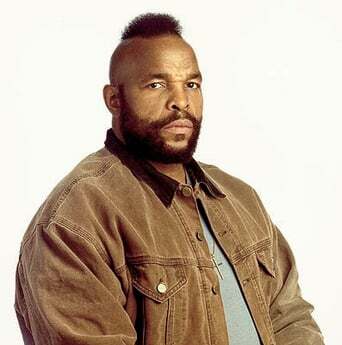 What was Mr. T last movie or tv show? What was Mr. T first movie or tv show? How many films or series has Mr. T participated in? Be Somebody… or Be Somebody's Fool!